If you’ve never read Brian McLaren, then I’d formally like to welcome you to the party. 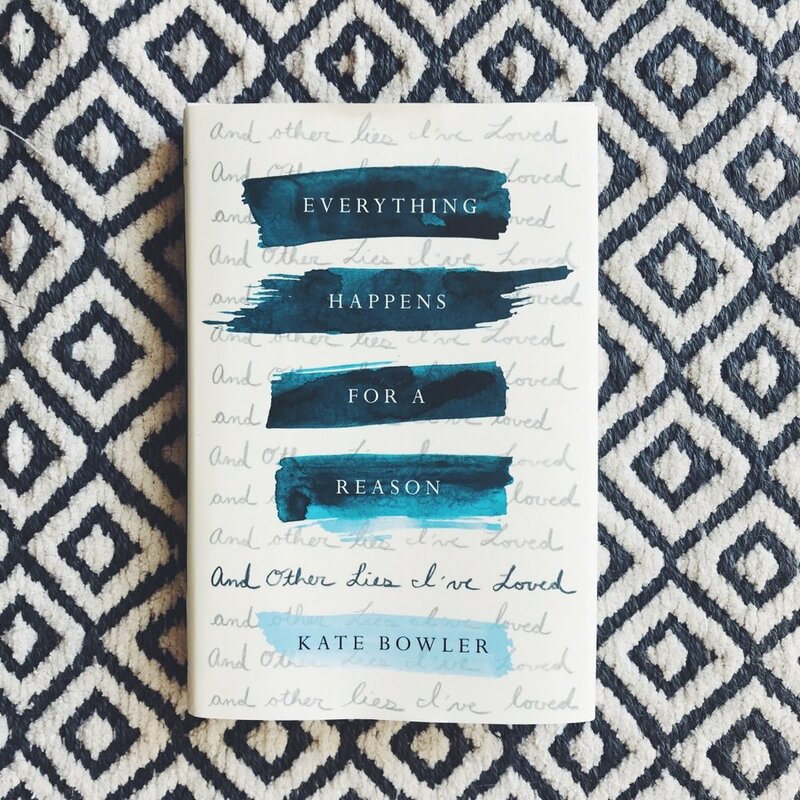 It’s time for another installment in our Required Reading List—this time for a book that is brand new to our world and bound to make a lasting impact on how Christians discuss grief, death, tragedy, and life in the middle of it. Are you looking for your next book? Do you like freebies? 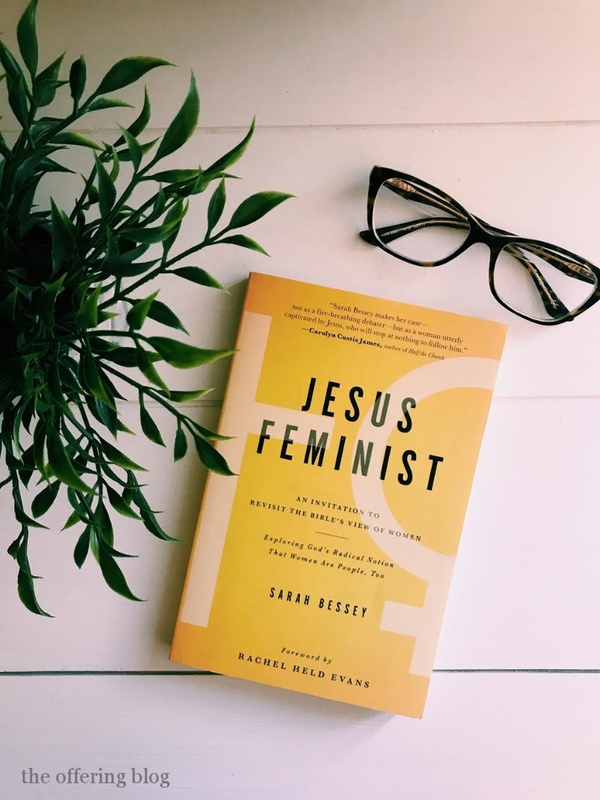 Here are some of the reasons why Jesus Feminist is a worthwhile read guaranteed to stretch and encourage you. 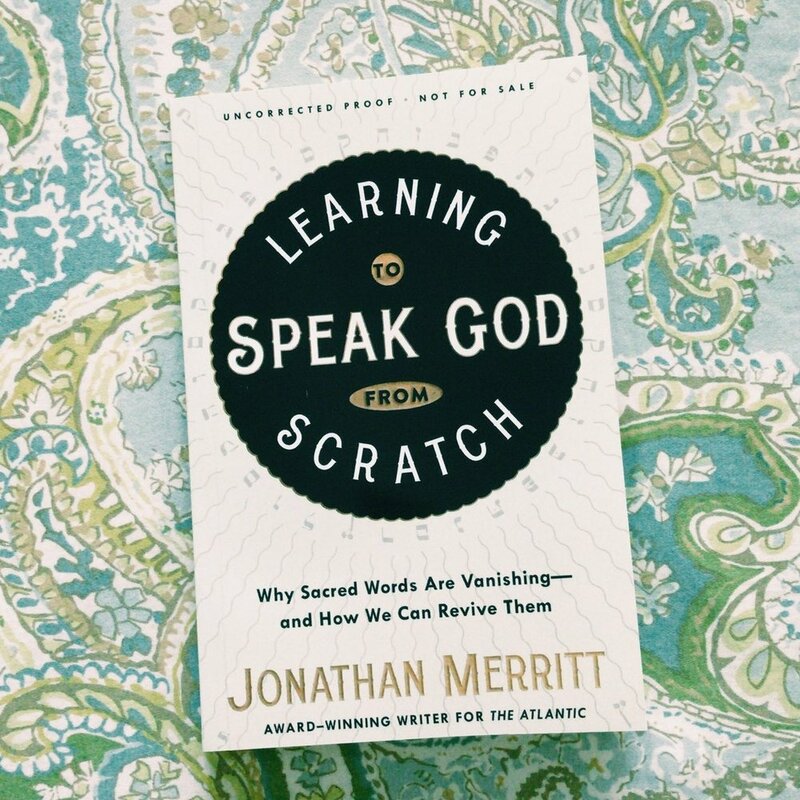 Plus, a free downloadable print!